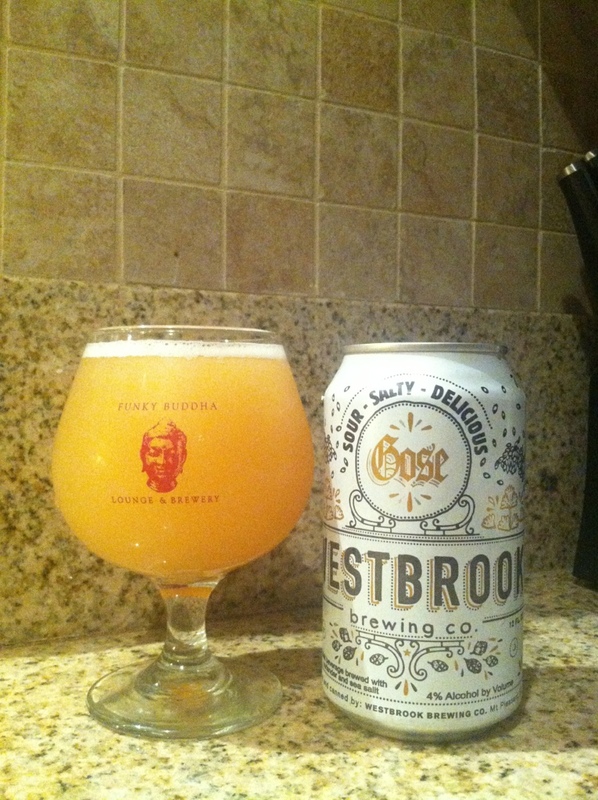 Westbrook Gose. It goes in hard on every track. Salty and sour like ur bf is eating pineapple and taking u out 2 nice dinners 1st.